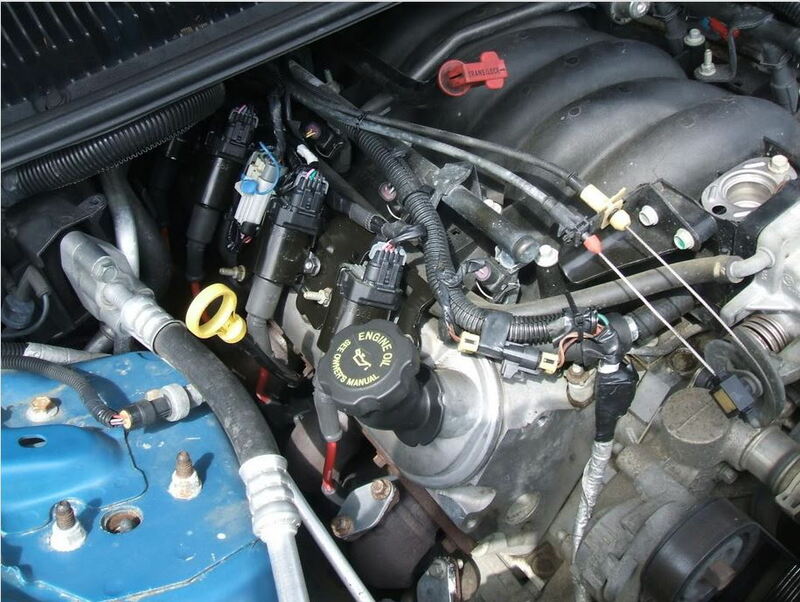 pics show MSD wires......LS1 style....fit perfect.......now i have granettelli wires.....they fit great too !!!! 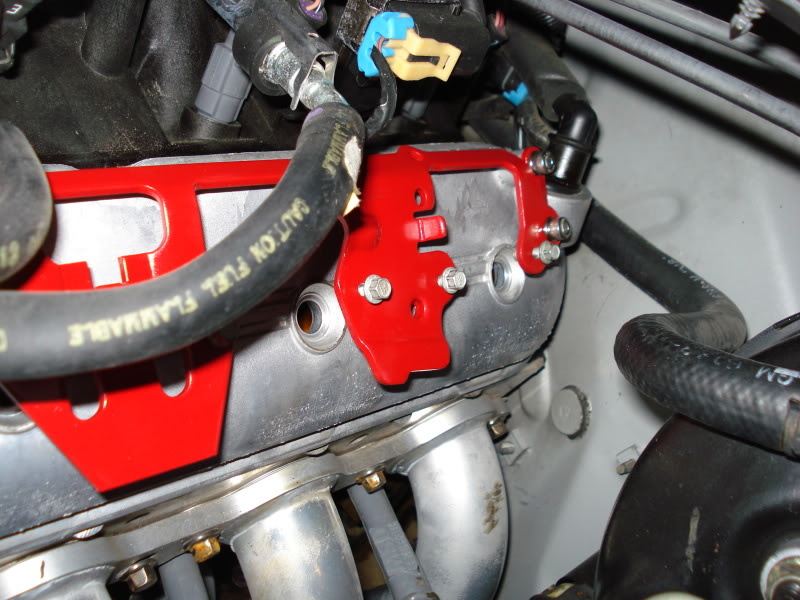 The truck brackets can and will mount on the valve covers just fine-as they do on trucks. 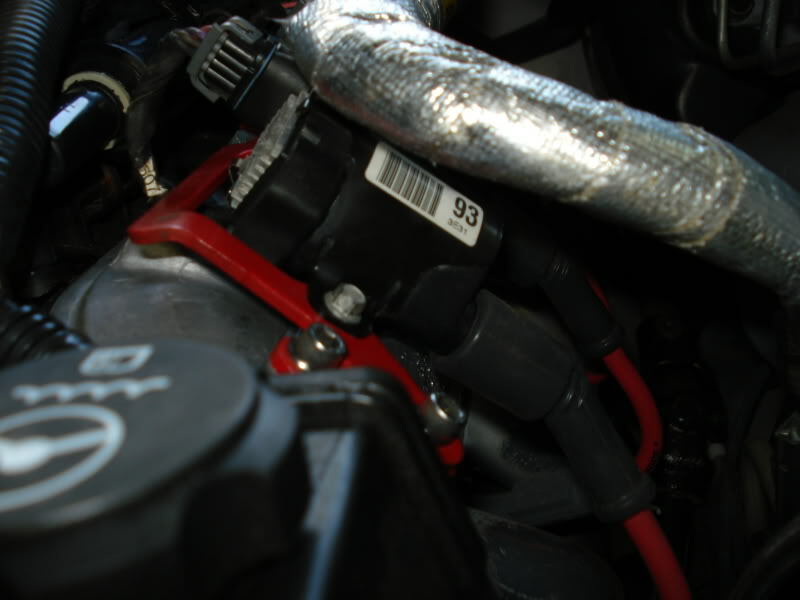 On cars, the accessories above the coils interfere. You can either move the accessories up and/or away like I did OR re-work the bracket to position the coils lower like you did. How to directly mount the brackets and what & how to move stuff around is all noted in the "how to" above. Of course, re-locating the bracket works also and has been successfully done by a few others who've done this swap. Any one out there put these on the early motor? I have a '98 C5 LS1, with the perimeter bolt valve covers. Love to hear about what you had to do to mount them. 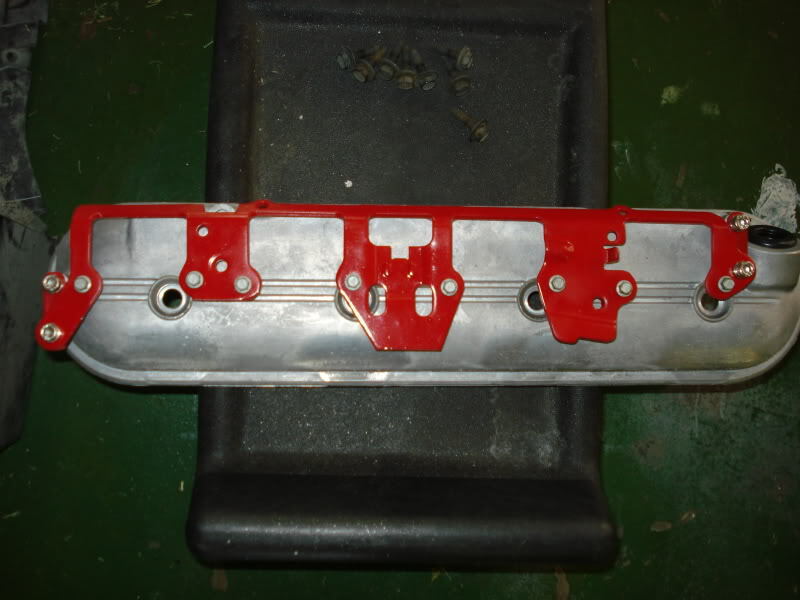 As stated in the above, 97-98 cars with perimiter bolt valve covers/heads will not accept the needed coil brackets that are used in the later years. 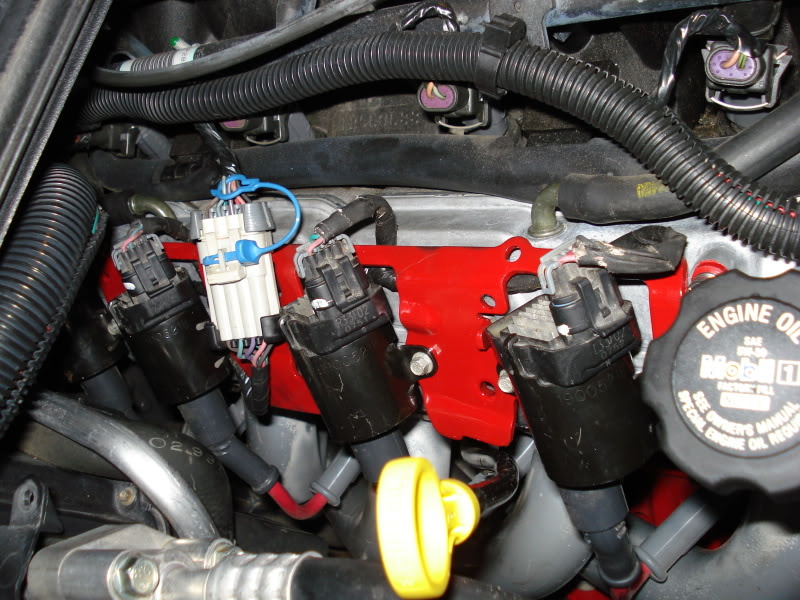 If you have perimiter bolt valve covers, you'll need to make your own/custom coil mounting setup. Swapping to later heads would work but certainly do that swap for other, greater reasons. Someone with good fabrication skills can probably do a pretty nice job adapting the coils to the existing coil mounts... the rest of us are out to lunch. No way the truck's coil bracket will ever fit the early valve covers. I put new plug wires on and called it a day. I just wanted to throw an egg of knowledge in this sticky for clarification; the truck coils will not bolt in after relocating the accessories without aftermarket fuel rails or the relocation that SJS outlined. 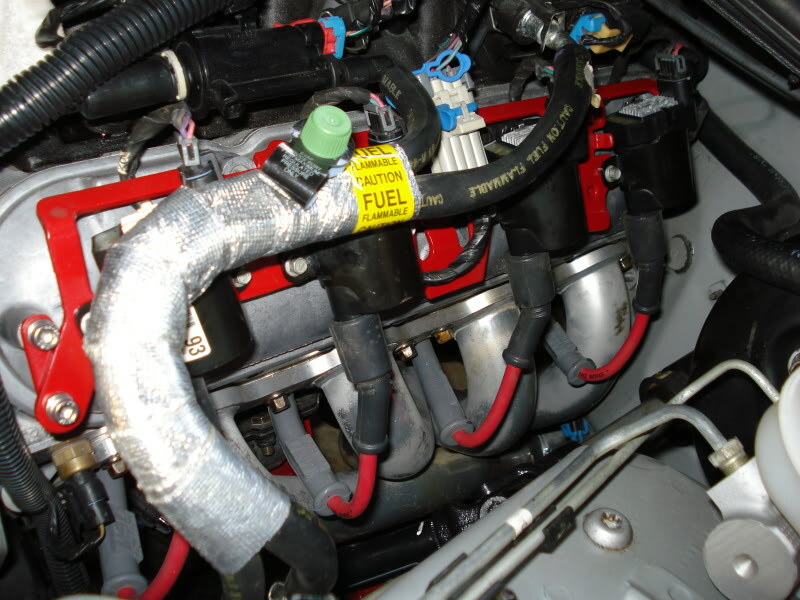 I put the coils on my 02 LS6 with a FAST 102/LS2 fuel rail arrangement with no issues. However, when I went to install a set on my 00 LS1 with a FAST 92 and stock LS1 fuel rail, I found the driver's side 3rd coil back (cylinder 5?) 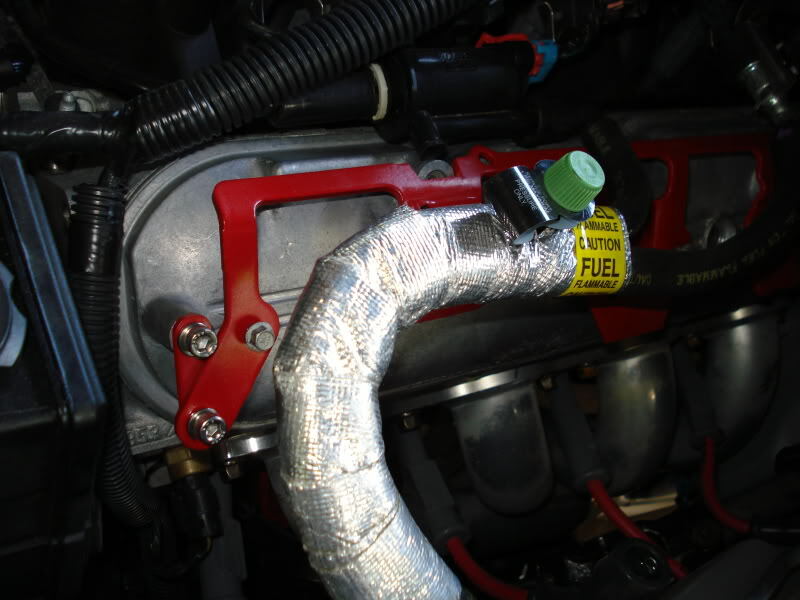 would not work with the stock LS1 fuel rail. 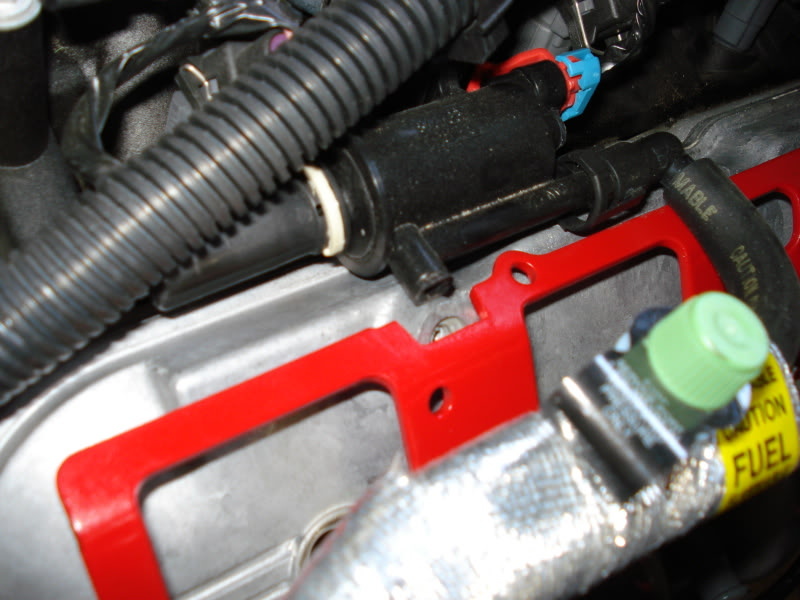 I will be switching to aftermarket LS1 rails, but so that people know, the LS1 fuel rail inlet will get in the way with the truck brackets mounted without a relocation downward! Edit, answer is further down... read on, thanks Paul! 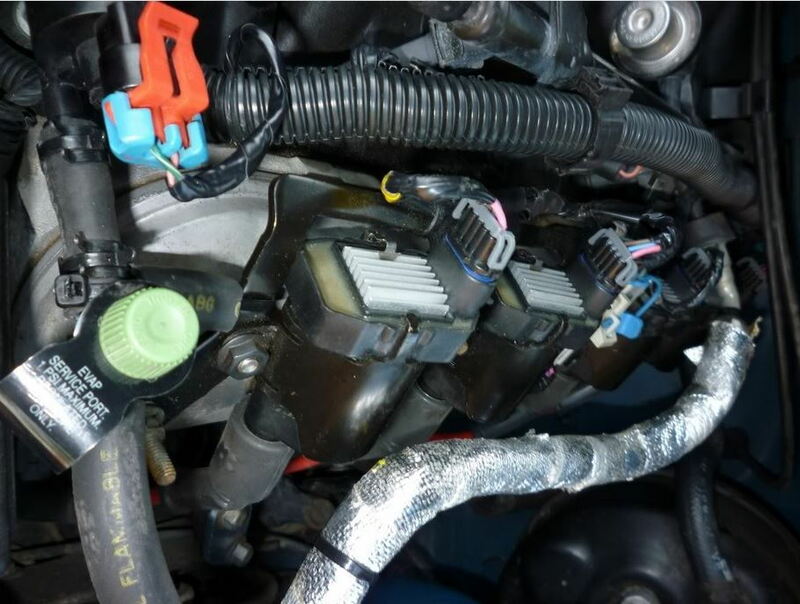 I was able to install these coils with their bracket in the stock location. The only thing in the way on the passenger side is the PCM harness clip needs to be removed/undone to move the harness out of the way. On the driver's side, the EVAP needed to be moved and the spot weld just behind the fuel inlet needs to be snipped to allow the fuel inlet to be shoved just a bit. Last edited by Paul Bell; 07-17-2017 at 09:32 PM. GREAT to know!! Thanks guys. I thought it would just bolt right up, and totally forgot about the EVAP. Oops. 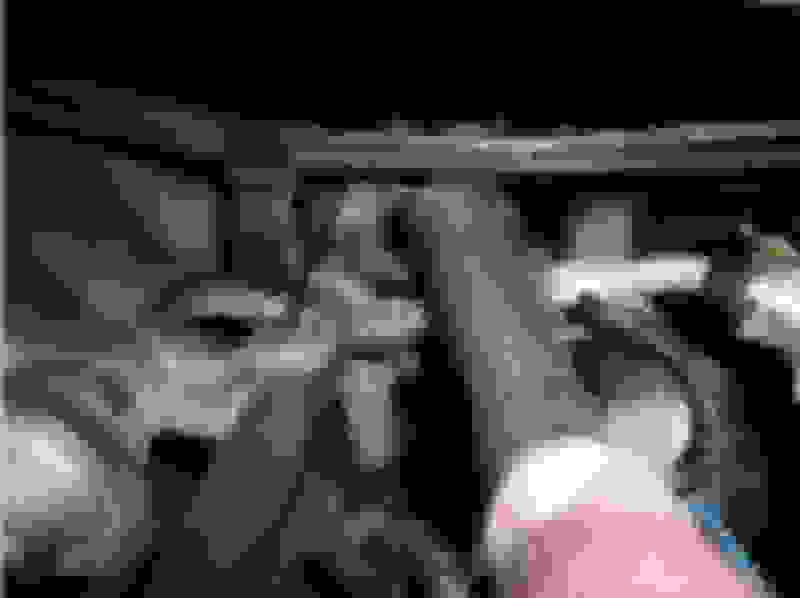 Last edited by Sommer86; 11-15-2013 at 08:58 PM. Yeah, it's all in the text in post 1. Last edited by Paul Bell; 11-15-2013 at 09:36 PM.